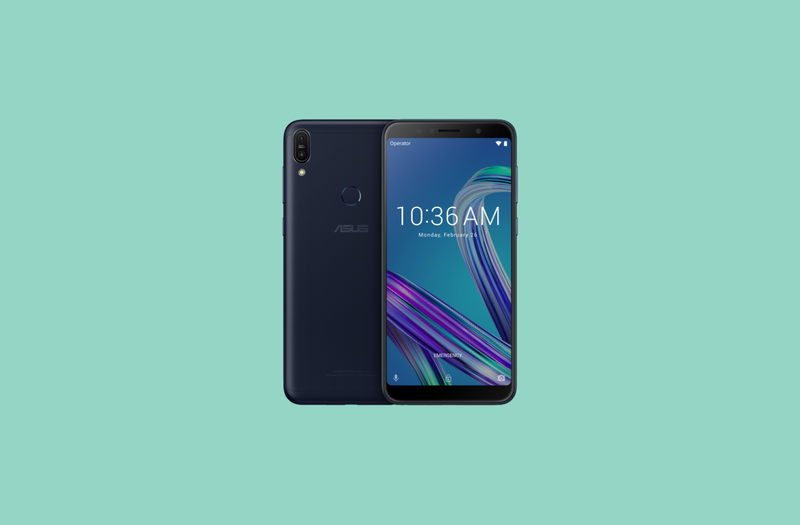 Update: The update for the Asus ZenFone Max Pro M2 has also been released, as detailed at the end of this article. The original article as published on April 10, 2019 is preserved below. Android Pie was publicly released by Google in August 2018, and several OEMs have since then gone on to update several flagship and mid-range devices in their portfolio to the latest update by Google (with the unfortunate exception of LG). Asus revealed its Android Pie upgrade plan for its ZenFone lineup, including several popular devices within the roadmap but with no dates. The update seemed to be on the horizon after Asus opened up an Android Pie Beta program for the Asus ZenFone Max Pro M1, but it took longer than expected. Asus ended up issuing an apology to its fans and customers and promised that Android Pie would be made available to the ZenFone Max Pro M1, ZenFone Max Pro M2, and ZenFone Max M2 by April 15th. True to its word, the update for the ZenFone Max Pro M1 and Max M2 have begun rolling out to devices. 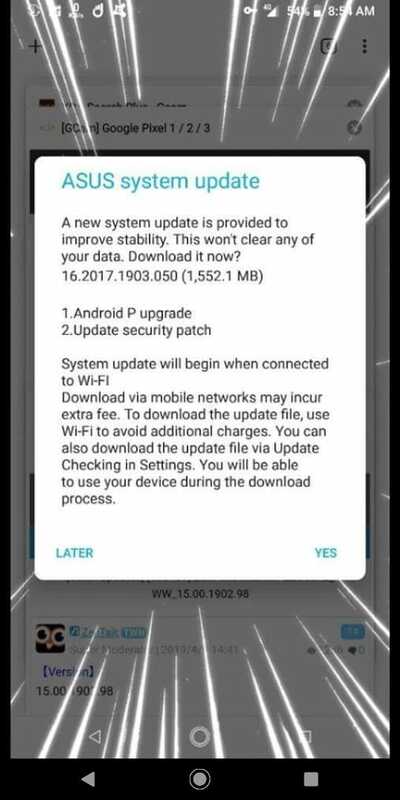 The update for the ZenFone Max Pro (ZB601KL) comes with version 16.2017.1903.050 and brings Android Pie along with an updated Android security patch (the version details for the security patch have not been specified). 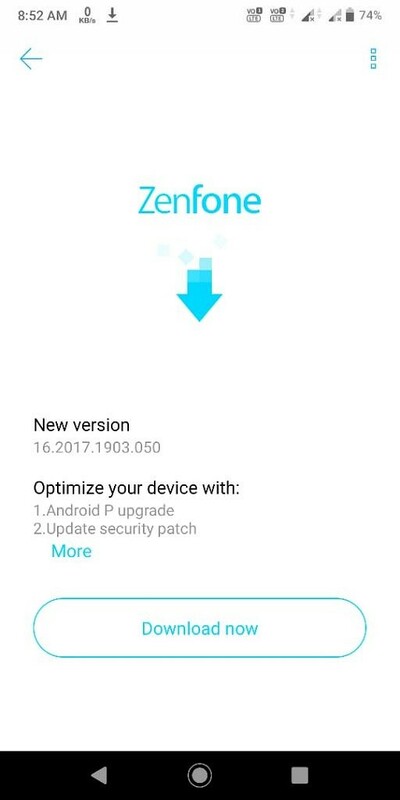 Similarly, the update for the ZenFone Max M2 (ZB632KL) comes with version 16.2018.1903.37 and brings Android Pie along with an update to Google Mobile Services as mentioned in the changelog. Updates will be rolling out in batches for all of its users, so please be patient if you are unable to download the update on your device. Firmware files for the update have not been officially posted yet, so you cannot sideload it just yet. We expect the update for the ZenFone Max Pro M2 to also be made available in the coming days. We’ll keep you updated when we have more information. Update: Asus has also begun rolling out the update for the ZenFone Max Pro M2 (ZB630KL) as expected. The update comes with version 16.2017.1903.061 and includes March 2019’s security patches alongside Android Pie for the device.